'An ode to nature' is the work of the American John Luther Adams. He lived in Alaska for thirty-six years, where the rugged landscapes inspired him to the open sounds in his music. 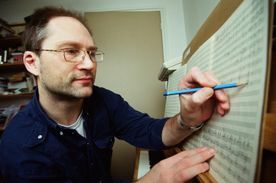 The Briton Mark-Anthony Turnage created an understated and tender work with his An Invention on Solitude. 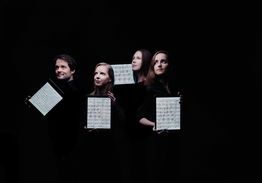 The internationally renowned NEuE commissioned the young Italian Giuliano Bracci for a new composition inspired by Renaissance master Josquin Desprez. Tristan Keuris wrote his Clarinet Quintet for the centenary of the Concertgebouw in 1988: detailed, balanced and full of beautiful harmonies.